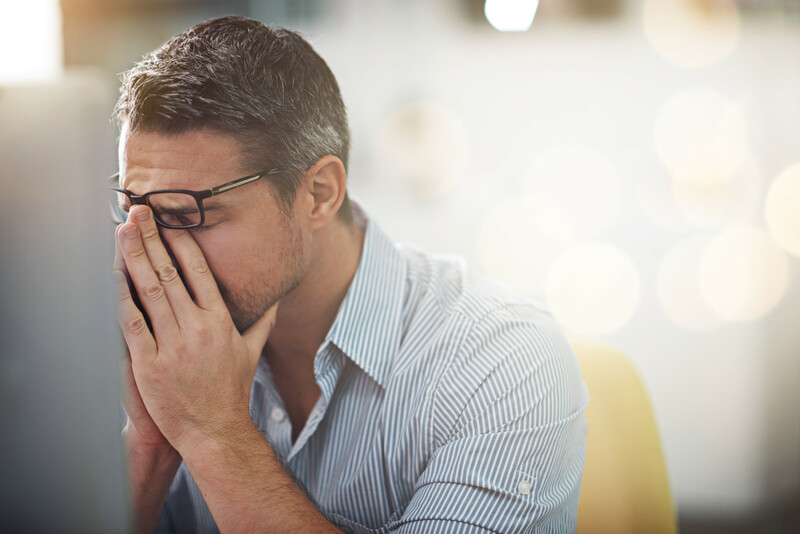 Headaches are one of the most common reasons that people see their primary care physician and they account for 20% of outpatient visits to neurologists. People with chronic or persistent headaches report disabling symptoms that interfere with daily activities. Many have sought numerous different headache treatment approaches, only to accept these headaches as a fact of life, and becoming dependent on medications to relieve their symptoms. The International Headache Society has classified hundreds of different types of headaches into two categories: primary headaches and secondary headaches. Primary headaches include migraine, tension-type, and cluster headaches. They are the most common type of headache and stem from a single cause. Treatment may include use of heat or ice, soft tissue mobilization, shoulder blade, mid back, rib, and neck mobilizations, neck stretches, neck and mid back strengthening, and posture education. In addition, we’ll provide you with best practices to manage or decrease your pain the next time you feel a headache coming on. All ProActive Physical Therapy Specialists locations are able to treat patients with headaches. If you would like to schedule an evaluation at any one of our facilities, click here. Learn about your options today – schedule an appointment.